NEW YORK (July 11, 2018)-- Traci Alford, President and CEO of Effie Worldwide, announced today the elected positions of its 2019 Board of Directors, as well as three newly appointed members. Effie Worldwide’s Board oversees and contributes to the nonprofit’s mission to lead, inspire and champion the practice and practitioners of marketing effectiveness. Through the Effie Awards, Effie Index and educational initiatives in 50 programs throughout the world, Effie serves as a forum for the marketing industry. Daryl Lee, Global CEO, UM, will enter the second half of his two-year term as Board Chair of Effie Worldwide. Vineet Mehra, EVP & CMO, Ancestry has been appointed Chair-Elect. Jack Bamberger, SVP, Global Partnerships, Oath was elected Treasurer, while Ellen Hyde Pace, Global Client Leader, EVP, Red Fuse will continue her position as Secretary. Bharat Anand, the Henry R. Byers Professor of Business Administration at Harvard Business School, and the Senior Associate Dean and Faculty Chair of HBX, the school’s digital learning initiative. He is also the author of The Content Trap: A Strategist’s Guide to Digital Change. Tony Rogers, Chief Member Officer, Sam’s Club. Rogers was previously CMO at Walmart U.S., responsible for all aspects of Walmart’s marketing efforts, including customer research, strategy, program development, branding and customer communications. Prior to that role, Tony served as CMO for Walmart China. Gill Zhou, CMO, IBM Greater China Group. Zhou is Vice President and CMO of IBM Greater China Group (GCG). She is responsible for marketing, branding, communications, citizenship, digital, university relations and corporate transformation across the group. Effie Worldwide is a 501 (c)(3) nonprofit organization that stands for effectiveness in marketing communications, spotlighting marketing ideas that work and encouraging thoughtful dialogue about the drivers of marketing effectiveness. The Effie network works with some of the top research and media organizations worldwide to bring its audience relevant and first-class insights into effective marketing strategy. The Effie Awards are known by advertisers and agencies globally as the pre-eminent award in the industry and recognize any and all forms of marketing communication that contribute to a brand's success. Since 1968, winning an Effie has become a global symbol of achievement. 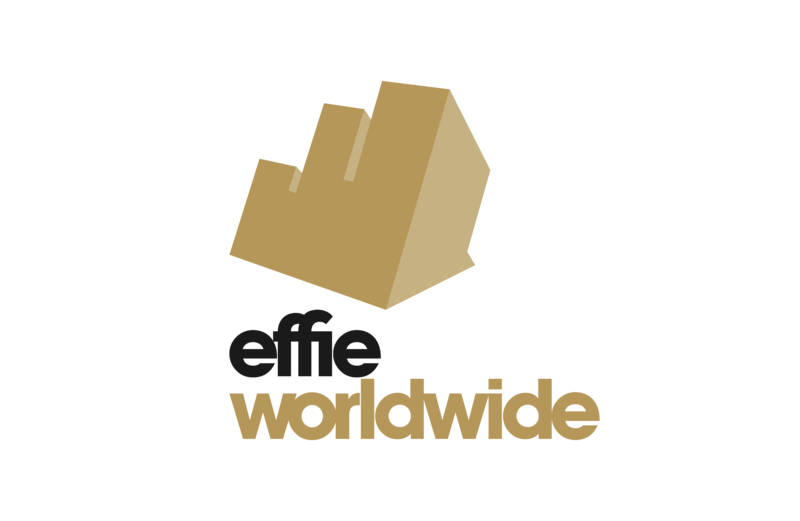 Today, Effie celebrates effectiveness worldwide with 50 programs, including the Global Effie, regional Asia Pacific, European, Latin American and Middle East / North African Effie programs and over 40 national programs. Effie Worldwide recognizes the most effective agencies and brands globally, regionally and locally via the Effie Index. For more details, visit effie.org.